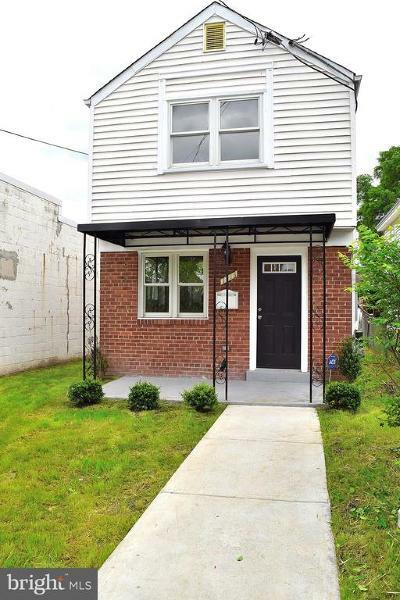 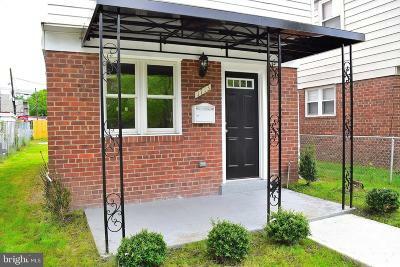 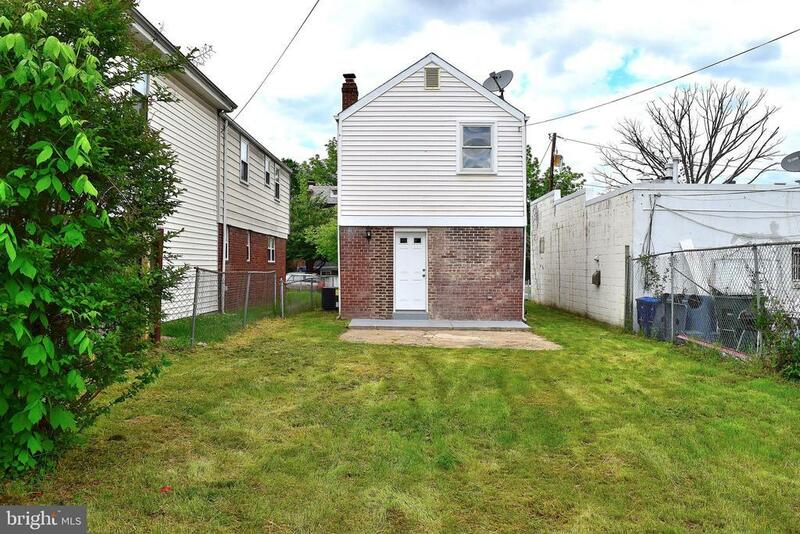 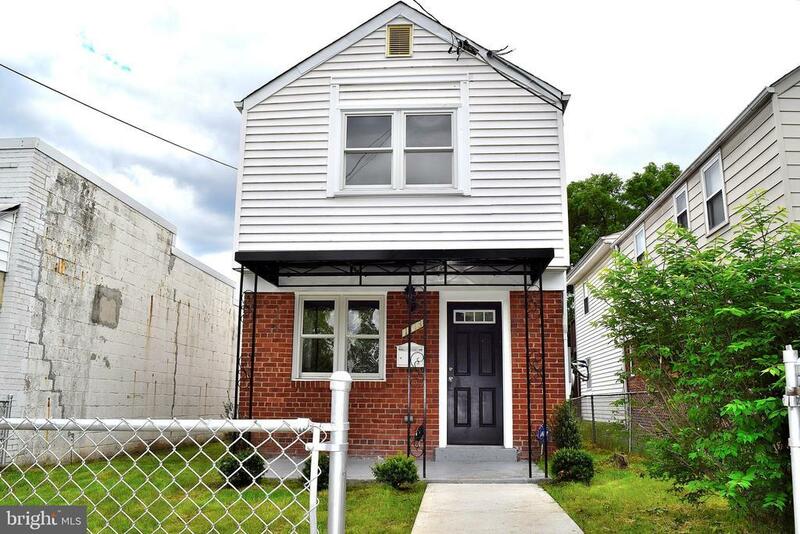 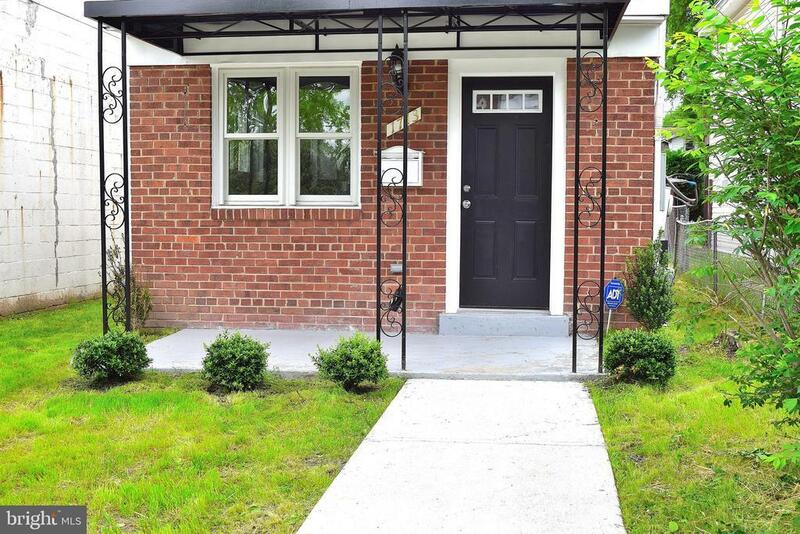 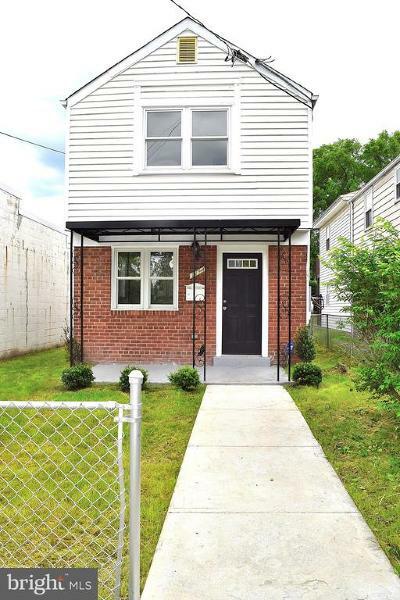 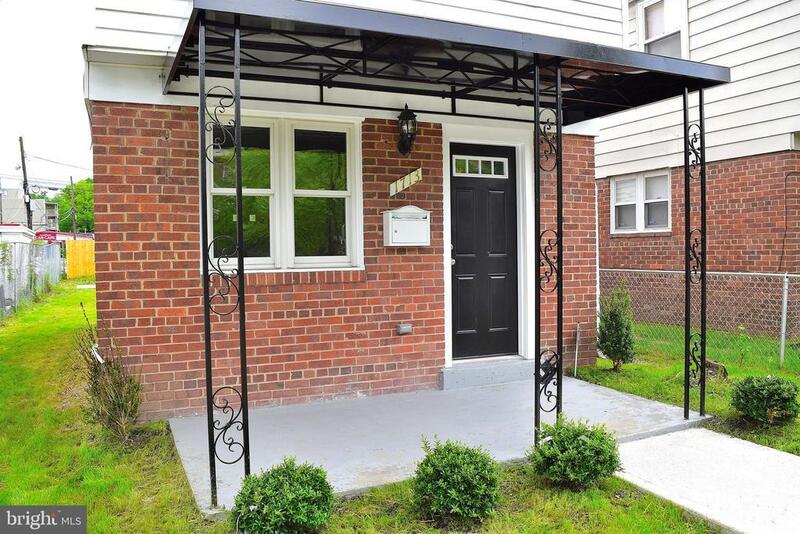 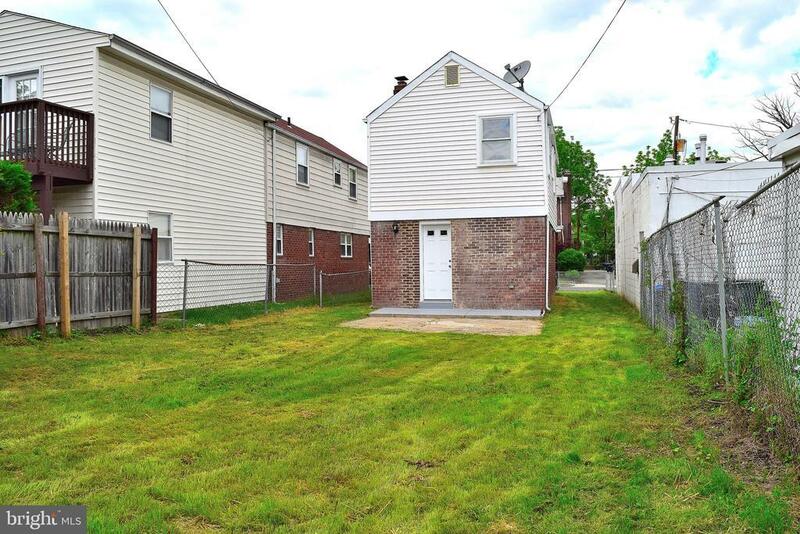 A modernized detached brick colonial in the coveted Bookland Neighborhood. 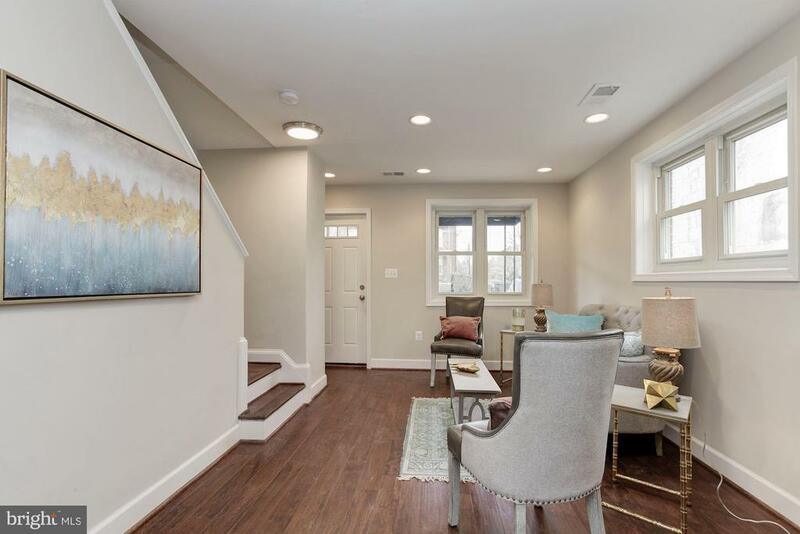 This home has been renovated to add efficiency in function and flow.1st Level offers an open floor plan that allows light to flood through. 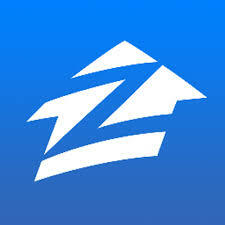 The living space opens into the fully equipped kitchen with ample counter space, and a breakfast bar. 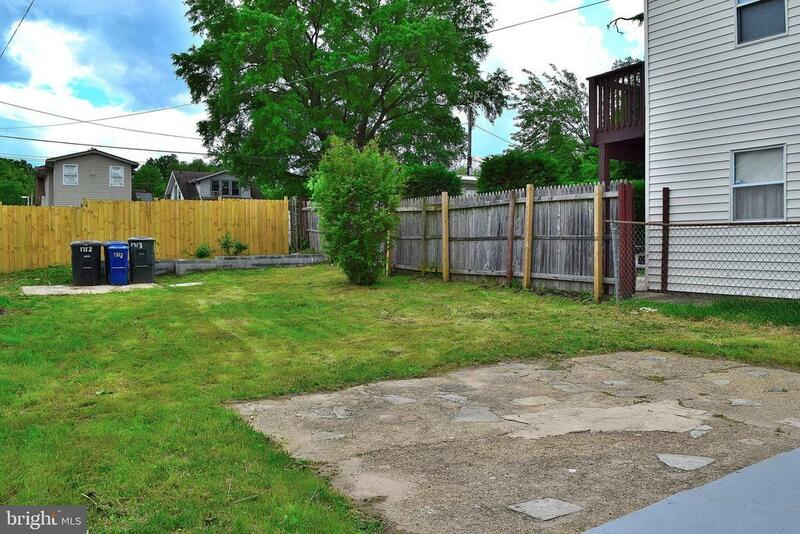 There is a half bath for guest, and access to the very large back yard with patio, and room for a garden, play area and BBQ-pit2nd Level offers 3 Bedrooms and a Full Bath with hall storage. 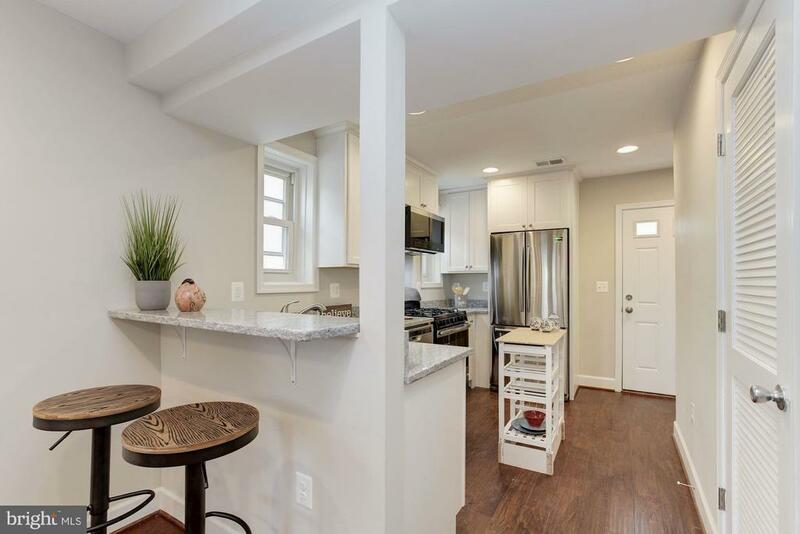 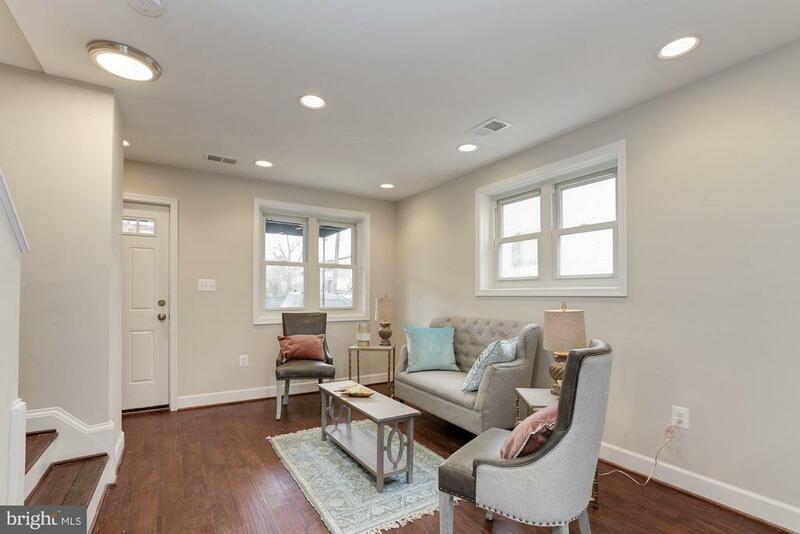 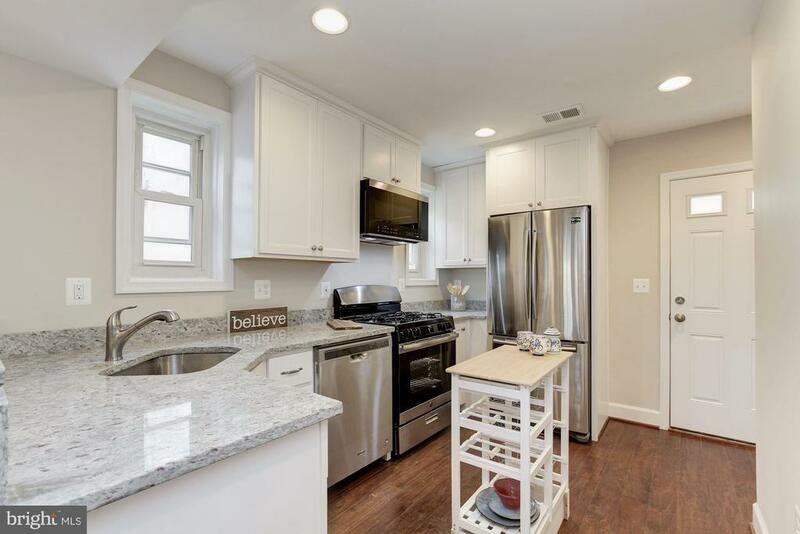 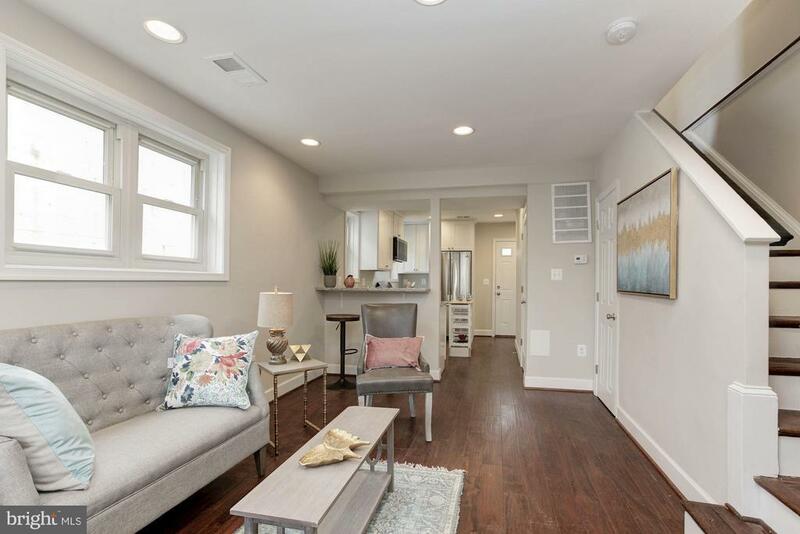 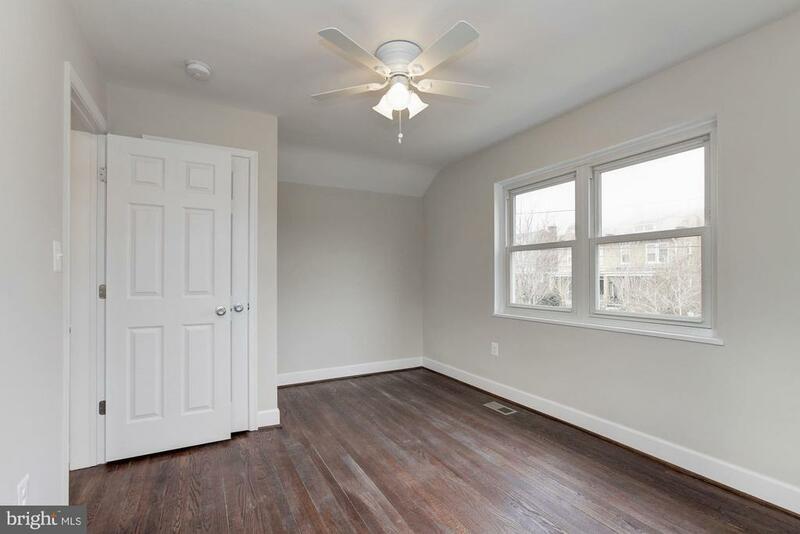 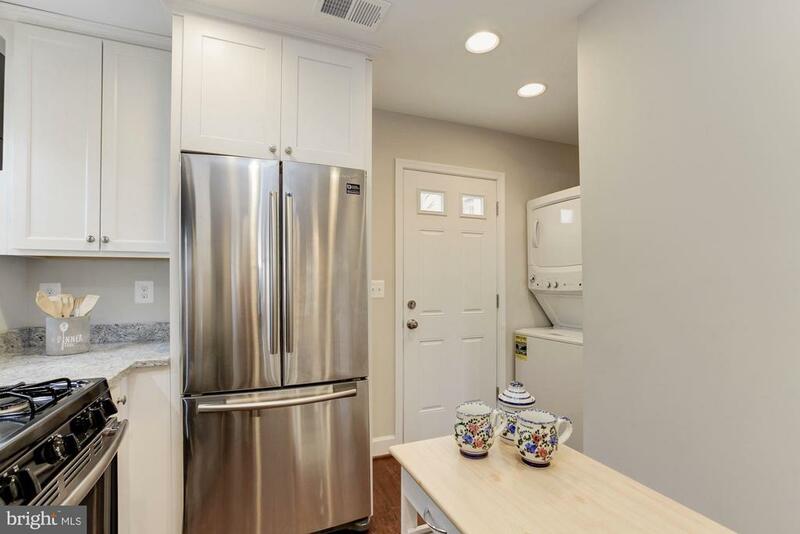 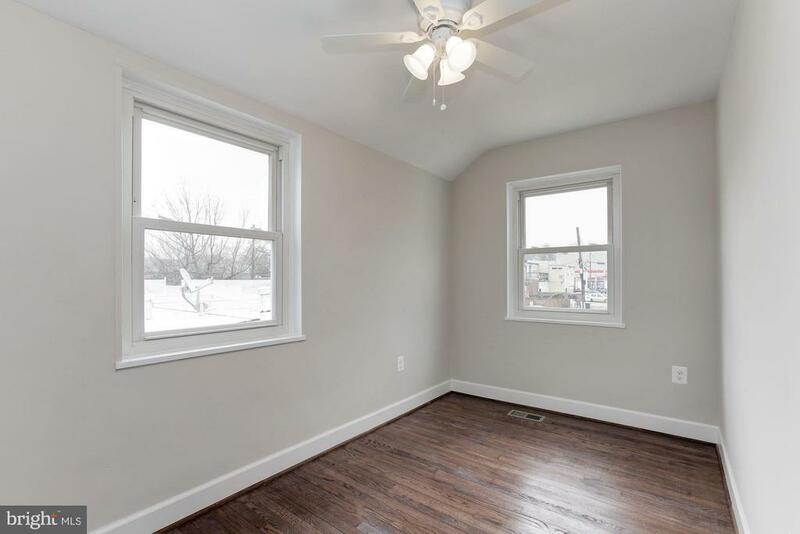 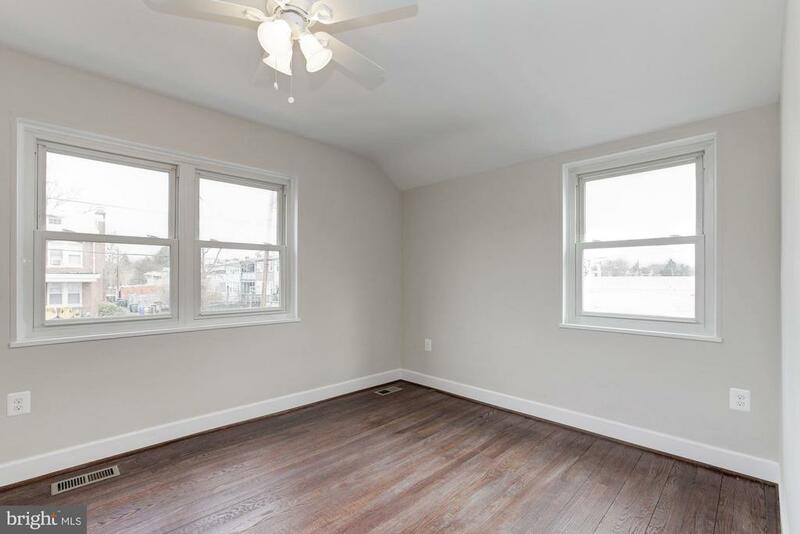 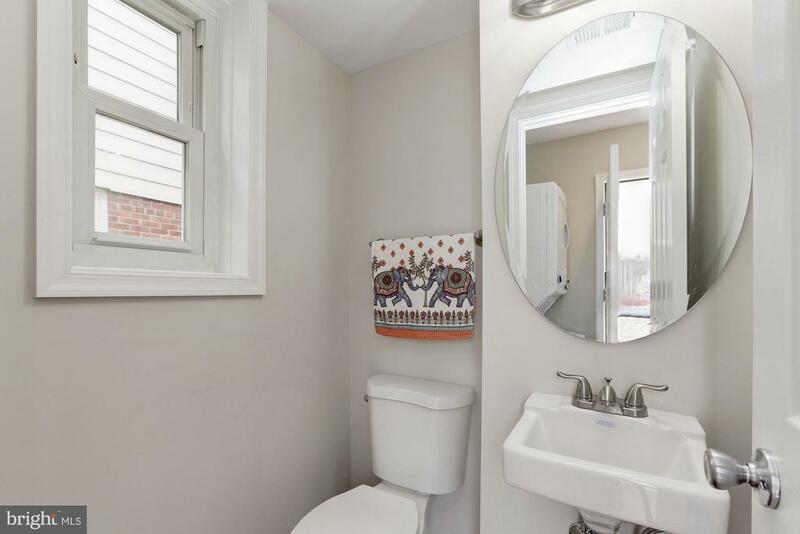 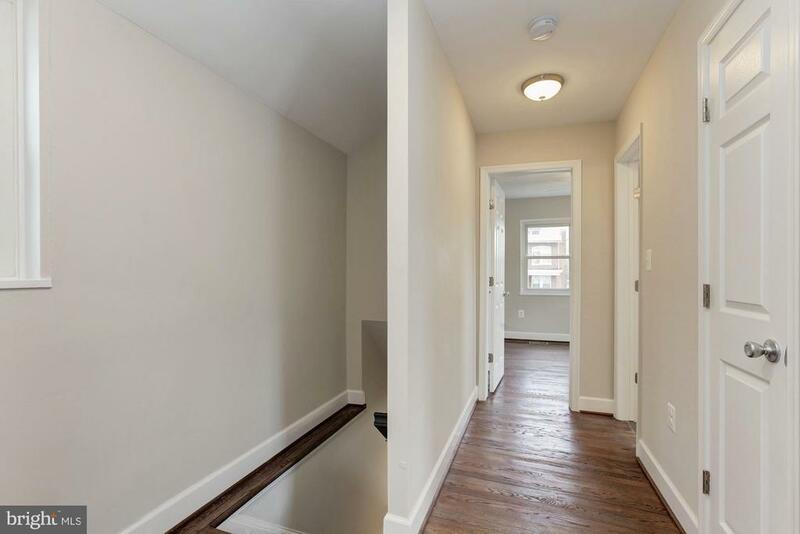 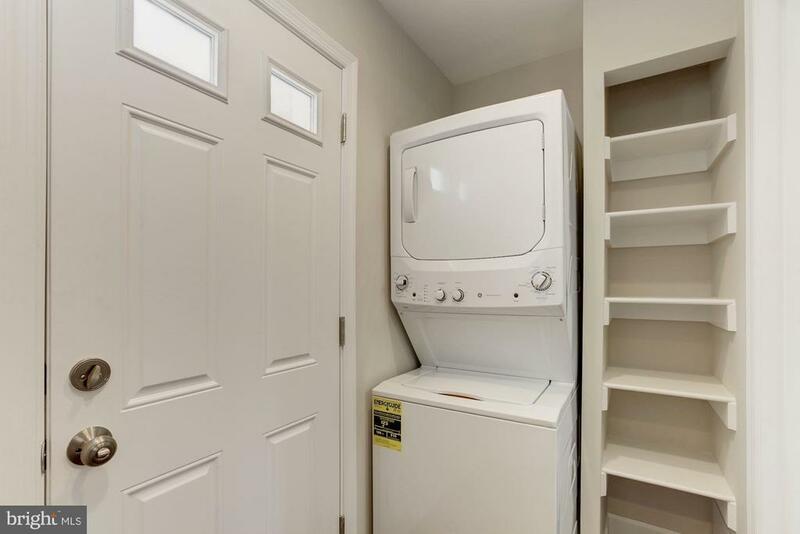 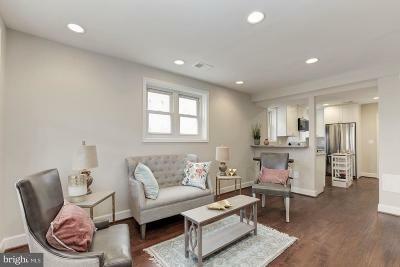 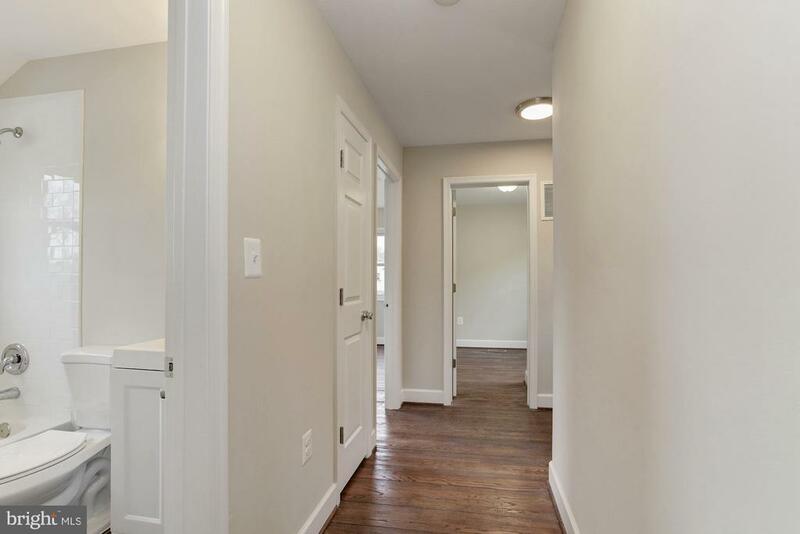 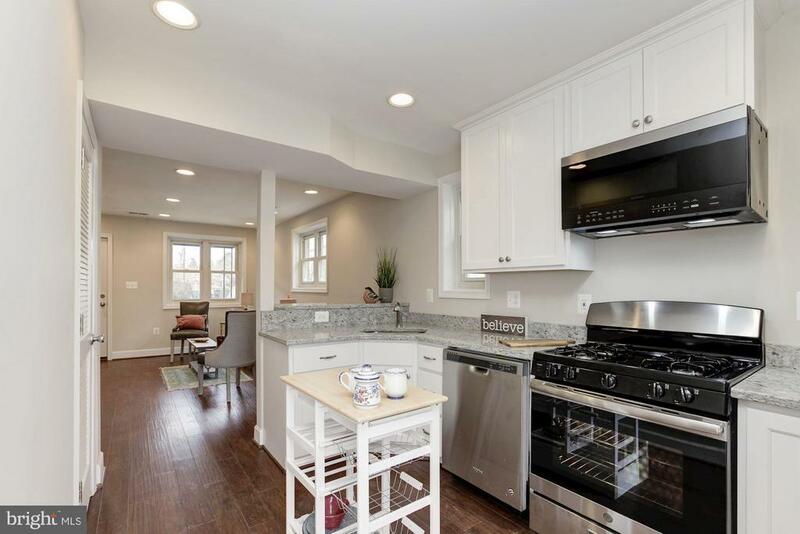 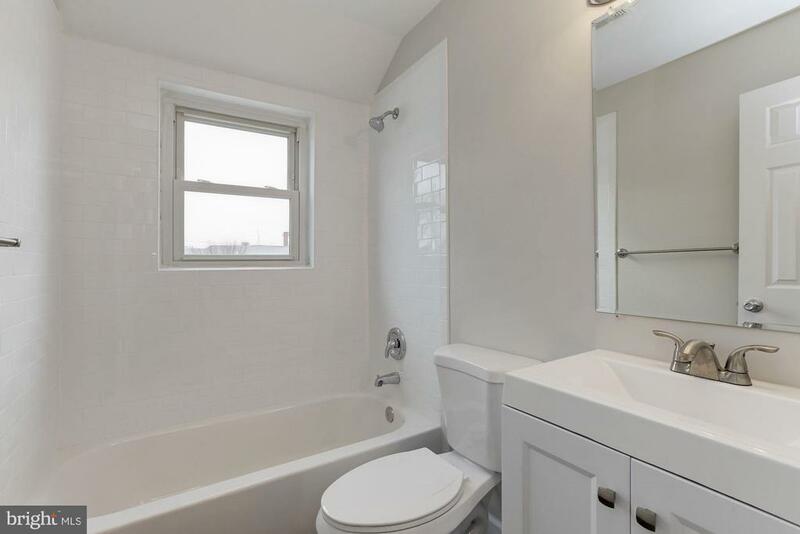 The largest Bedroom faces the front and the other 2 bedrooms faces the rear.Easy access to Brookland Metro Station and Monroe Street Market Place, where youll find Restaurants, Caf~s, Theater, Seasonal Farmers Market, Bookstores and more.